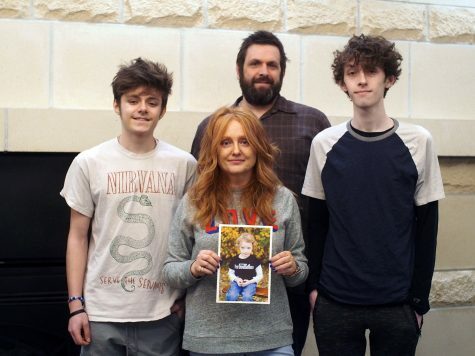 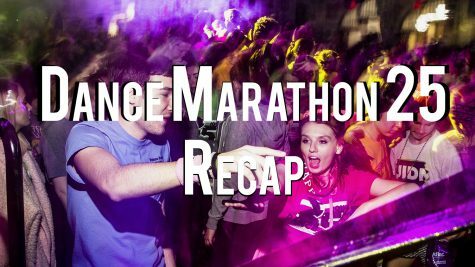 Dance Marathon announces their new campaign to challenge DM 25 goers to get involved in ‘Shape Your Impact’ campaign. 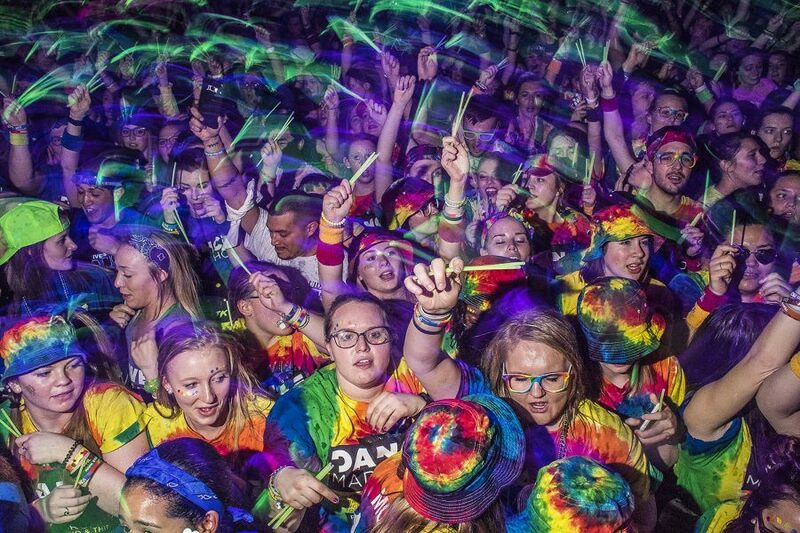 Dancers participate during the Power Hour at Dance Marathon at the IMU on Saturday, Feb. 3, 2018. 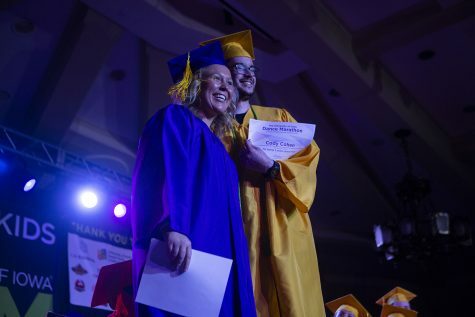 The group’s mission statement says it wants to use inclusiveness, optimism, and courage in order to challenge traditional values in the organization. 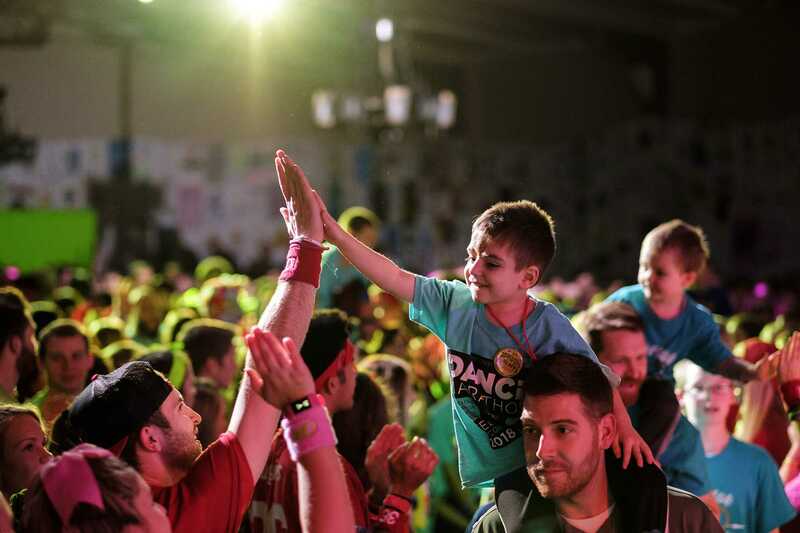 Dance Marathon 25 hopes to fill the hearts of the children and families through individual and communal impact. 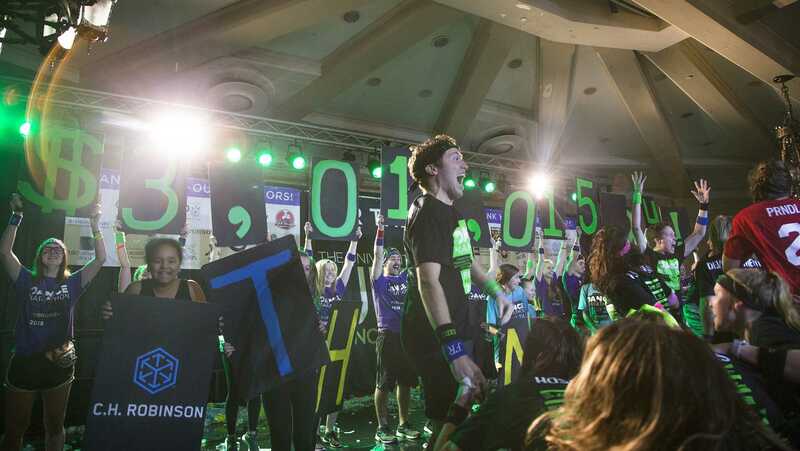 Dance Marathon has never, in 24 years, begun a campaign in order to engage the dancers and staff. 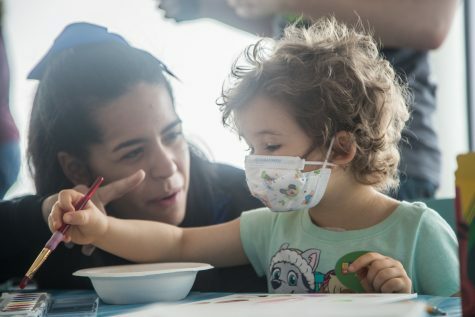 No matter how big or small an influence, the participants will be encouraged to shape their effect and make the most out of their experience. 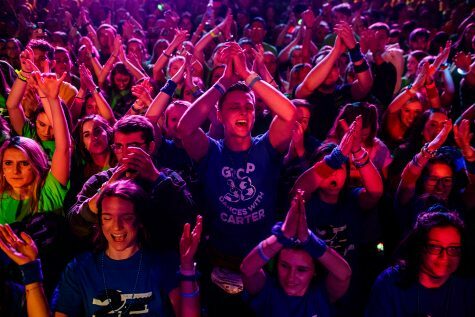 He stressed the importance of getting dancers involved in every aspect of Dance Marathon rather than only the Big Event. 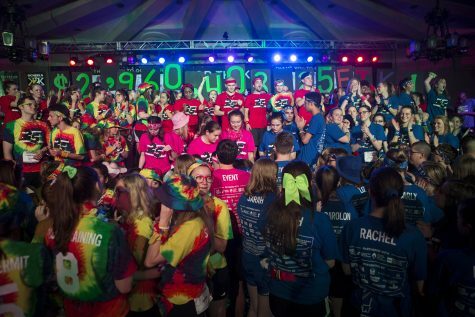 Organization leadership will highlight numerous events on campus, including fundraisers and community days, to ensure participants are fully engaged in all that Dance Marathon has to offer. 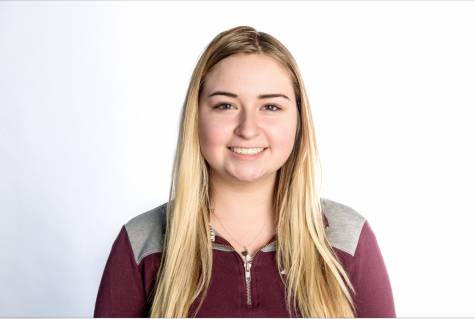 “‘Shape Your Impact’ will help us [morale captains] reach out to our dancers and make sure they know their importance in our organization so that each person can make the biggest impact possible,” morale captain Reilly Flair said. 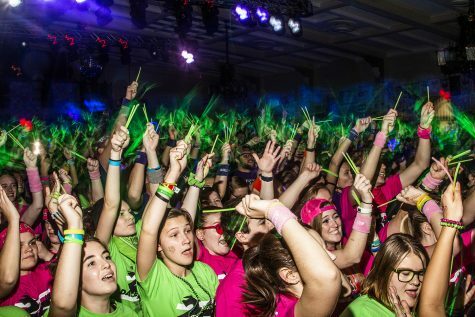 Morale captains and lime captains will be encouraged to stress the importance of “Shape Your Impact” to all of their dancers in their small groups. 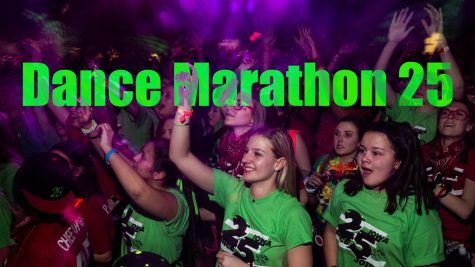 In turn, the goal is to create a sense of community in the small groups tailored to each individual in Dance Marathon 25. 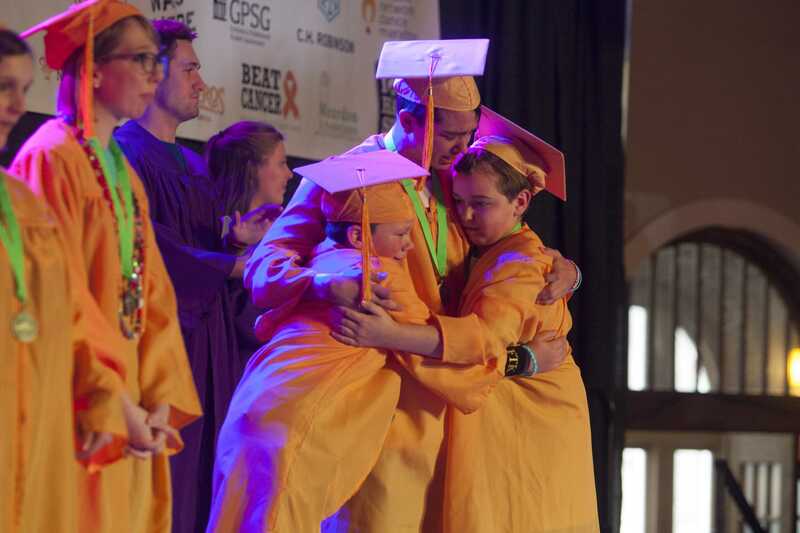 The campaign will focus on getting Dance Marathon participants to engage and get others outside of Dance Marathon involved in community days, raising funds and formulating their personal story.